COMMENT: What needs to happen to have a successful UK mobility trade show? 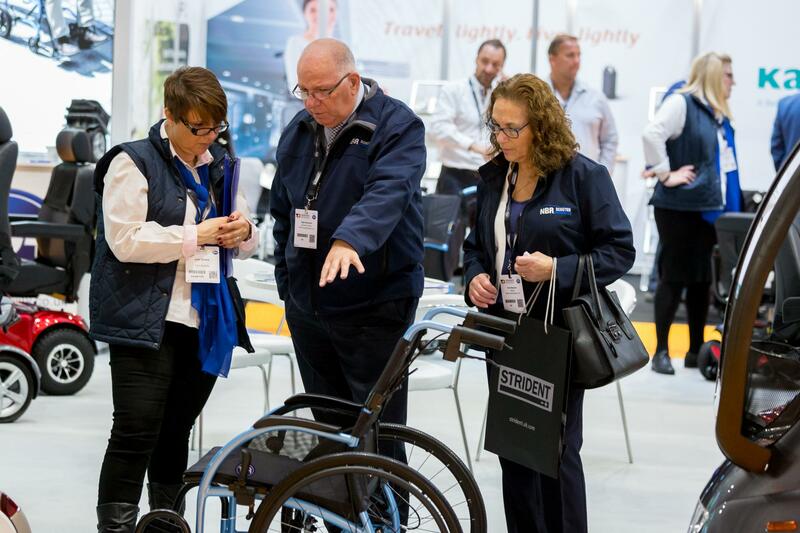 Delving back into the first social media activities of Trade Days in 2014, it is clear that the industry genuinely felt a real buzz about a brand new trade show specifically for the manufacturers, suppliers, distributors and retailers of mobility equipment. Companies across the supply chain rapidly signed up and by all accounts, 2014’s show was a resounding triumph. Finally, the industry had a dedicated trade show boasting the largest manufacturers and plenty of delegates with massive buying power. So why then, did attendance and interest start to dwindle just a couple of years down the line, culminating in its closure in 2019? Everyone will have their own stance on the reasons why visitor numbers began to dip. A common notion is that the show was held at the wrong end of the trading calendar. 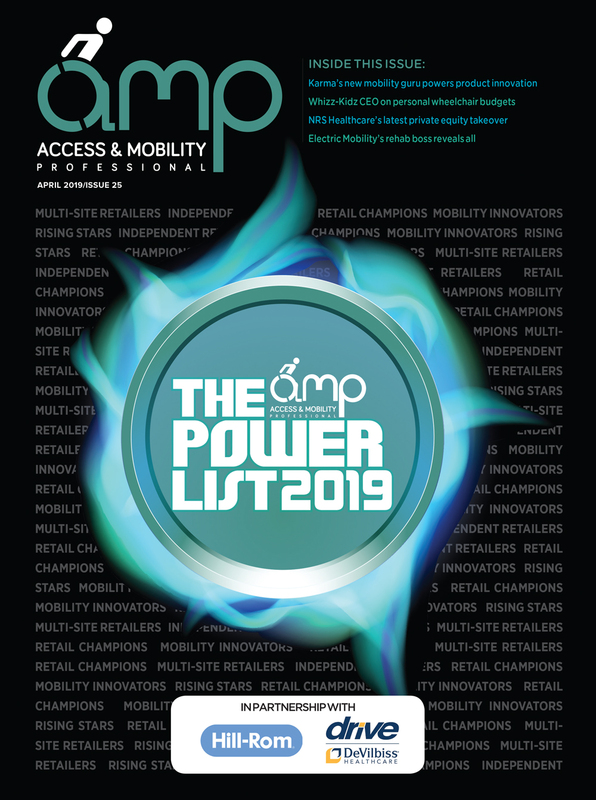 Companies looking to sell – and indeed buy – mobility scooters, powerchairs and wheelchairs, largely feel that the spring is the prime time for trading. 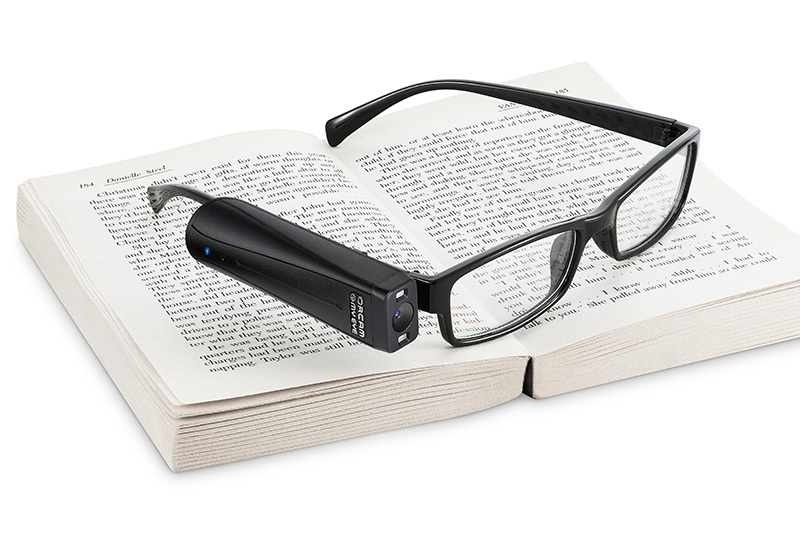 As the mercury rises so too does demand for equipment that will get end-users out and about. In October however, where Trade Days placed itself, the bread and butter items of most mobility retailers begin to wind down and instead end-users tend to retreat into their homes. While furniture items may pick up, a large number of distributors will agree that the autumn and winter months are tough and purse strings have to be pulled tight. But timing cannot be the deciding factor as to the show’s success. Considering Naidex, which is held each spring, the one trade-only day it held was eventually withdrawn. 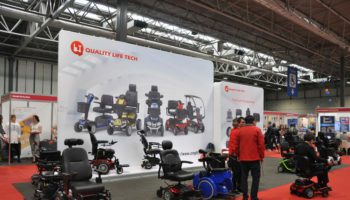 Some argue that this was down to a steady decline in international visitors attending the show, leading to key manufacturers pulling out and instead investing in the likes of Rehacare and Medtrade. 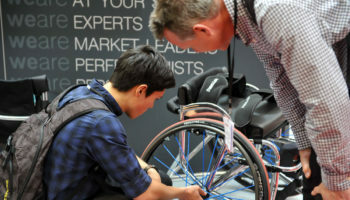 Could it even be argued that the competition presented by Rehacare and Medtrade is simply too much for a UK-only rival? The trading climate is certainly tough and even the largest manufacturers are increasingly cautious with where they invest their events budgets. They want to get the best return on their investments and so place themselves wherever the most buyers are. 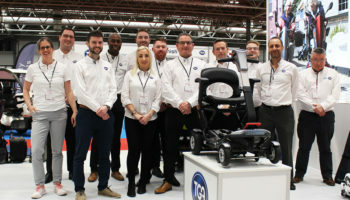 Ironically, the vast majority of professionals in the British mobility industry agree that the UK needs its own trade show, but not everyone is keen to fund one. Perhaps it is simply the general trading climate of the UK mobility sector. Even though the revenues and profits of the largest manufacturers generally seem to be rising, you only have to look at the troubles faced by retailers on the high-street to see the challenges the industry is facing. Retailers, even those with less buying power than the multi-site operators, are absolutely vital to the success of any trade show. If you are unable to attract large numbers of delegates with at least some money to spend, naturally, it is going to be tough to convince suppliers to pay to exhibit. 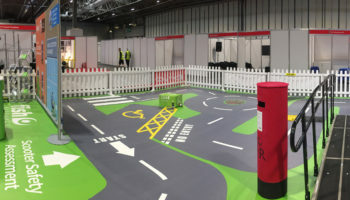 If the struggles of Trade Days – and indeed other shows in the mobility sector – are just a sign of the times, then perhaps it calls for some innovation and ingenuity to provide a solution that works in the current climate. This is of course is easier said than done and everyone will have their own opinions on how to make a trade show work in the current state of the mobility sector. But if the mobility industry knows anything, it is innovation and drive, and therein lies the hope.